 Synopsis: It’s the inaugural episode of the Baker’s Insight Podcast, presented by Erika Record Baking Equipment! On this episode, our host Daniel DaRocha gives a brief intro of who we are and why we wanted to put together this podcast. Special guest Scott, test baker of Erika Record Baking Equipment also joins us to discuss how retail bakers can leverage seasonality to explore new products and streamline their operations.